REVALUE is a three-year project to develop international guidance for property appraisers, incorporating the collection and easy analysis of relevant evidence. 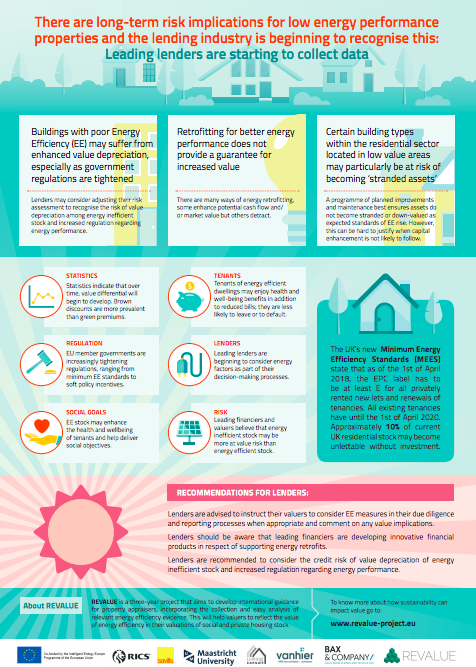 This will help valuers to reflect the value of energy efficiency (EE), in their valuations of social and private housing stock. It is hoped that by introducing guidance to practitioners in the market, additional income streams could be recognised and other value drivers found, which might assist buyers and owners consider EE retrofit decisions. 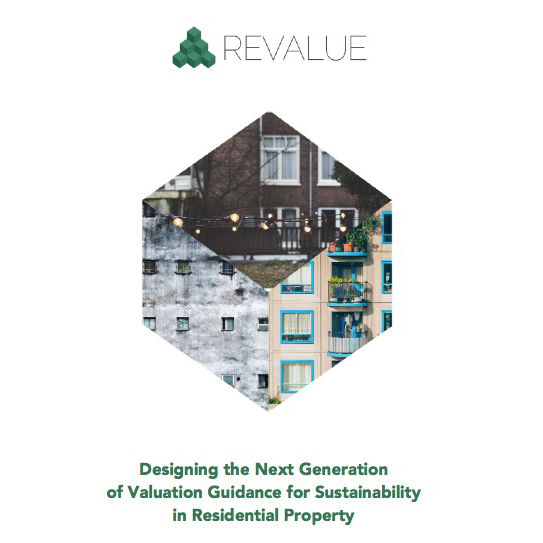 Designing the Next Generation of Valuation Guidance for Sustainability in Residential Property. 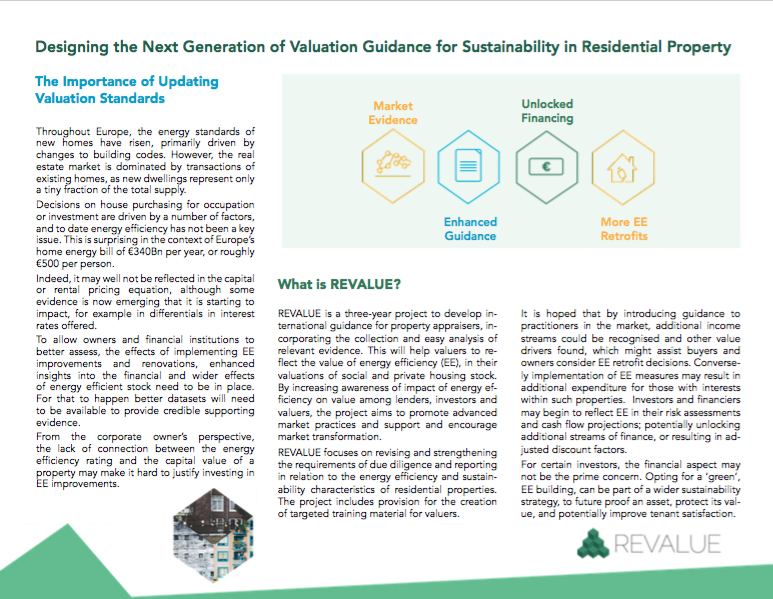 REVALUE focuses on revising and strengthening the requirements of due diligence and reporting in relation to the energy efficiency and sustainability characteristics of residential properties. The project includes provision for the creation of targeted training material for valuers. This presentation focuses on the current rules of engagement, the Sustainability Taskforce and how REVALUE and the European Green Mortgages Initiative are contributing to connecting building performance and value. 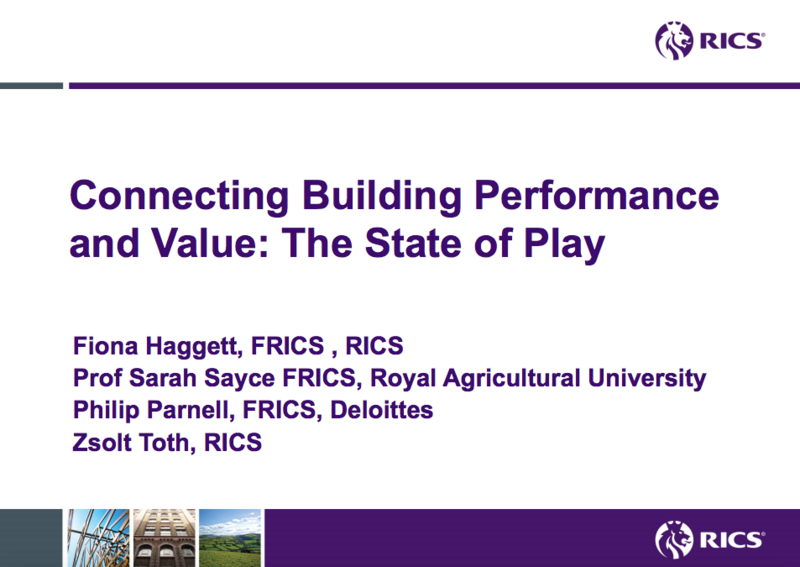 This presentation was part of the Performance lab at the Ecobuild conference in London, and it was conducted by REVALUE team members Fiona Haggett, UK Valuation Director (RICS) and Sarah Sayce, Professor in Sustainable Real State (Royal Agricultural University) together with Philip Parnell (Deloitte) and Zsolt Toth (RICS). 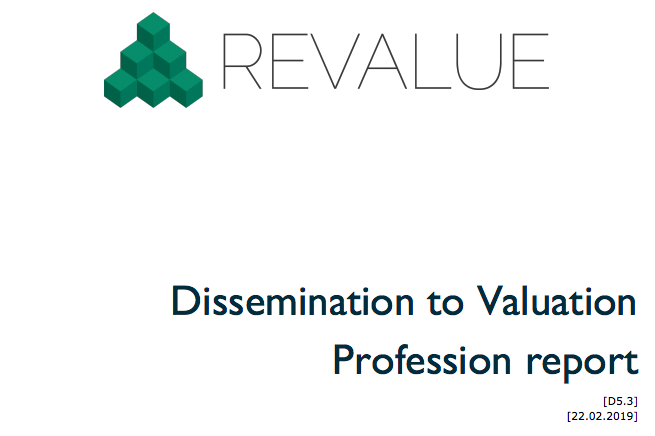 This deliverable details the findings of six roundtable discussions undertaken in 2017 and then discusses the implications both for the professional body and the REVALUE project findings. The aim of this deliverable is to provide a systematic overview of the Key Performance Indicators (KPIs) used for property valuation. 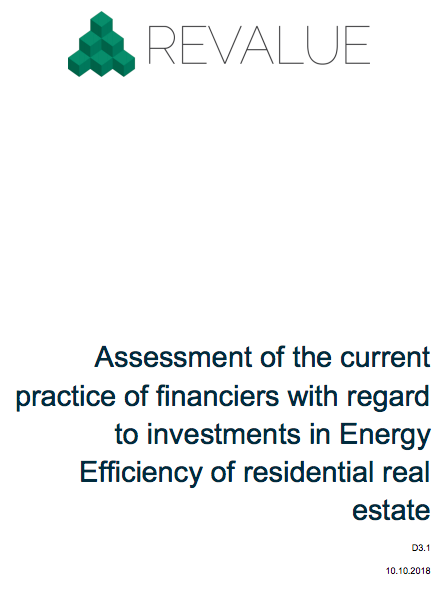 This document proposes a framework for more detailed and consistent consideration of energy efficiency, sustainability and related characteristics when valuing a residential property, both within the private and social/public sectors. 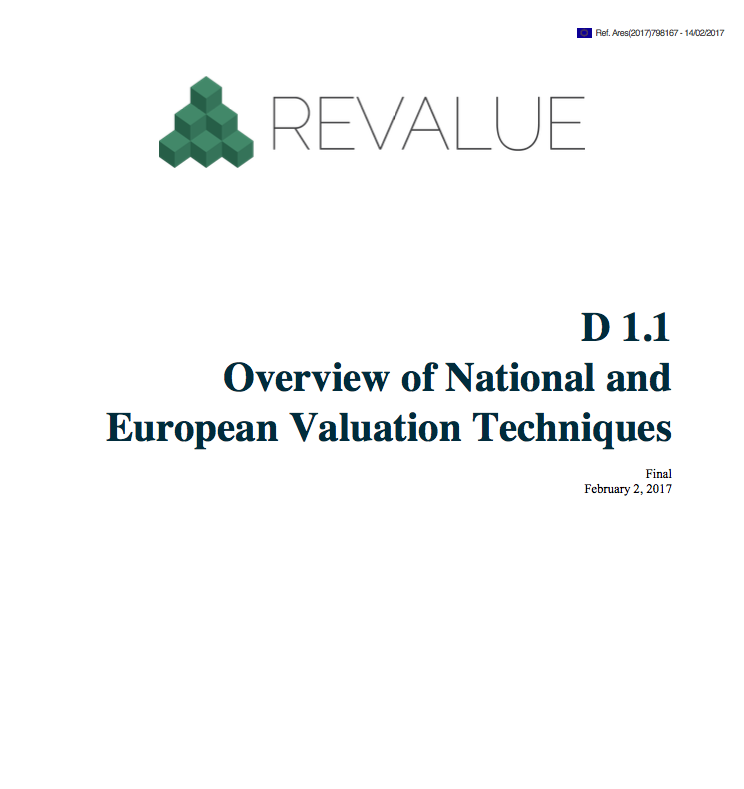 This document provides an overview of currently available valuation techniques existing on national and European levels. A summary of European accountancy and sustainable investment practices in the residential real estate sector data are provided. This document assesses the current relevant norms and the ideas and assessment of potential future changes in the practice and use of norms and standards. Therefore, this document can be seen as an important hinge document that on the one hand looks at current practice and on the other hand explores possibilities in the way these standards and norms can change or be revised over time. This document describes the RICS guidance development process, outlines key stakeholders in the development of guidance, and details a proposed action plan for engaging these stakeholders. This deliverable explains the drivers for retrofit investment projects by affordable housing providers and explores options to increase the scale and impact of possible improvements. Four case studies were carried out, in the Netherlands, the United Kingdom, Germany and Sweden. In addition, two country-level focus group meetings, in the Netherlands and in the United Kingdom – (involving representatives from the social housing sector, lenders and valuers) were organised to understand the bottlenecks which would influence the funding and uptake of energy efficiency (EE) investment programmes. In order to develop a deep understanding of housing providers, two members of the REVALUE team undertook a series of deep (1.5 – 2 hour) semi-structured interviews with decision-makers in the housing sector. The results of these deep interviews are documented in Part A of this deliverable and provide the understanding required to make recommendations to housing providers as to how they might be able to deliver energy improvements within their portfolios. 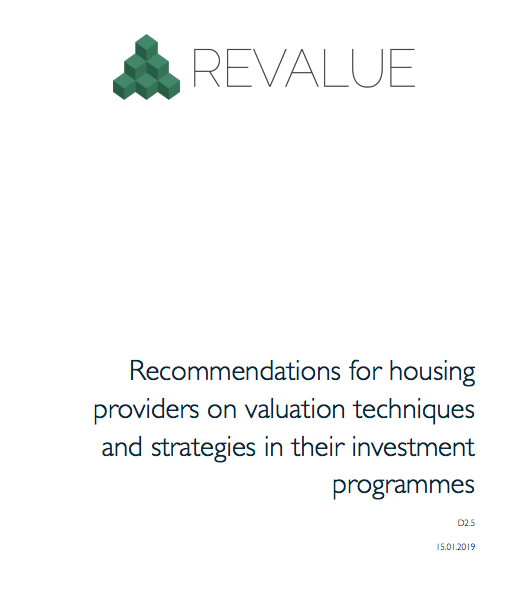 Although the results of the interviews provide the bedrock for this report, the key objective of the task was to make recommendations on valuation techniques and strategies in investment programmes of housing providers. These are covered in part B of this document. 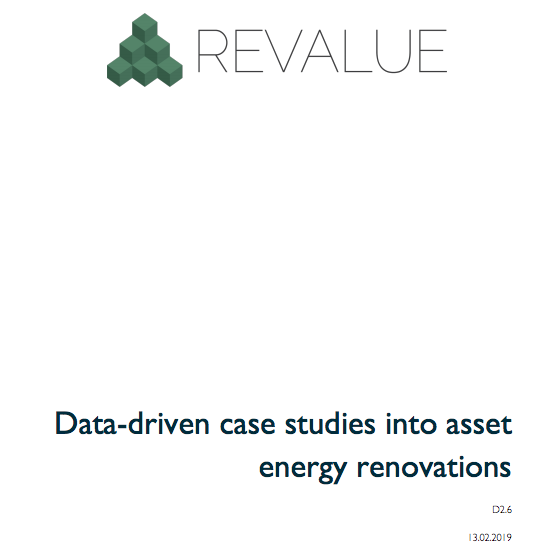 This report combines an overview of the methodology and outcomes of the 4 individual reports on “Data-driven analysis and strategies for asset energy renovation”. 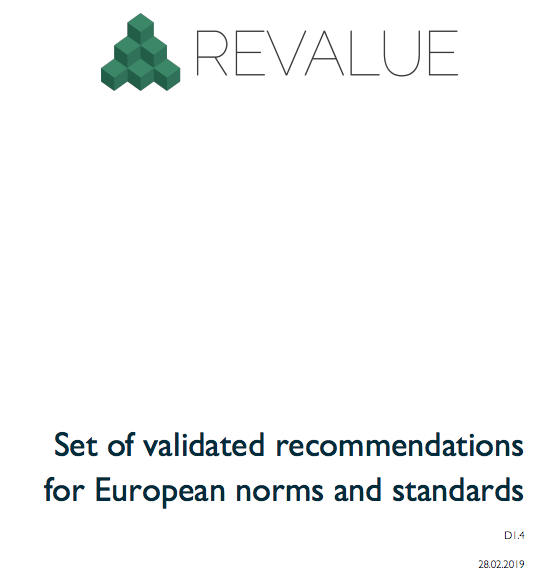 Four confidential reports were produced for each individual REVALUE pilot country (the United Kingdom, the Netherlands, Sweden, Germany). The data-driven cases studies, described in this report, explore the trade-offs between different asset energy renovation strategies. The case studies developed a custom investment planning model to project the impact of various investment strategies on key financial and energy indicators over different investment periods. 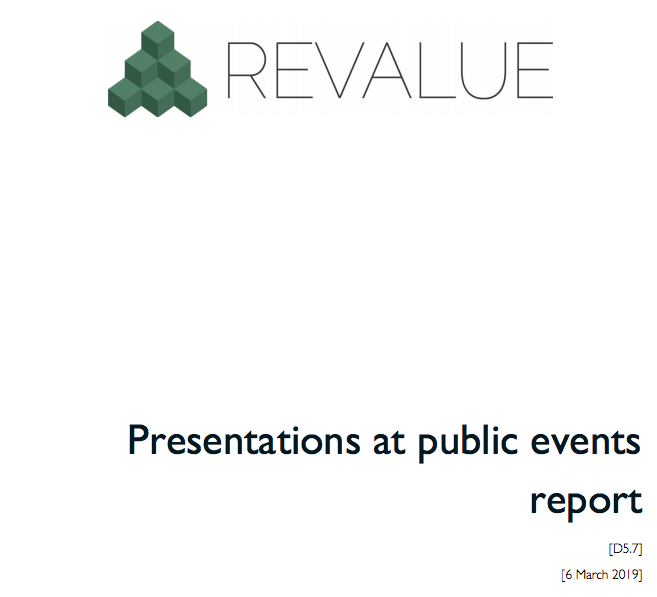 One of a series of short reports detailing different aspects of qualitative research conducted in 2017 as a part of the REVALUE project, this deliverable focuses on the current practice of financiers in regard of investments in Energy Efficiency in residential real estate, primarily within the social rented sector but with reference also to lending to real estate residential developers and individual borrowers to fund house purchase. 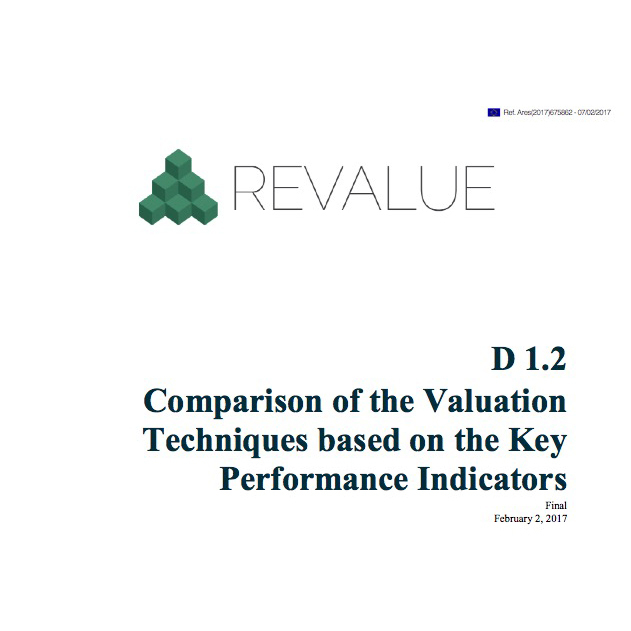 In other publications of REVALUE, detailed information regarding the valuation techniques and practice were assessed. The positioning and strategy of owners of residential real estate are key elements in our research that are integrated throughout the documents of the REVALUE research. 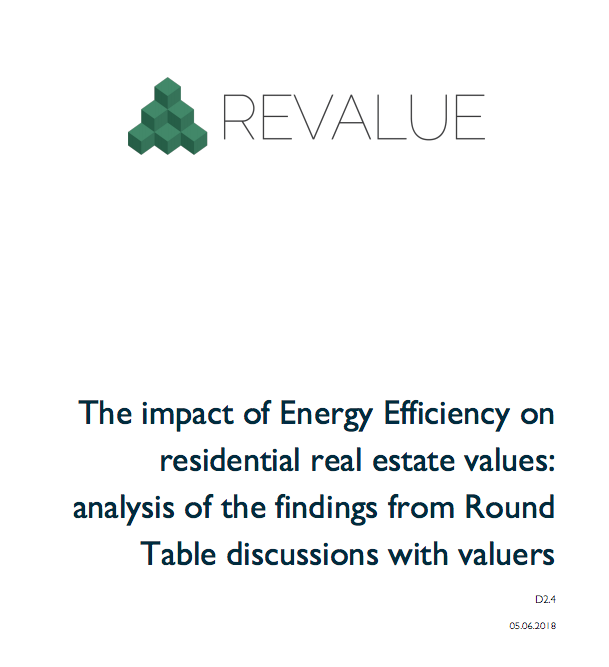 This brief paper details the outputs of the REVALUE project in relation to its core aim to “lead the development of appraisal norms and standards that recognise Energy Efficiency Value in social and private residential real estate.” It confirms that the project has taken place in collaboration with the RICS, the leading valuation professional body. It details that the various strands of work that have taken place throughout the project have led to clearly defined outcomes. At the start of the project RICS, in their mandatory standards, provided some recommendations towards the collection of sustainability data, where available, for potential inclusion in reports. This deliverable is based on the REVALUE Dissemination & Exploitation Plan. As such, it uses the targeted stakeholder categories set out in the plan and aligns with the objectives outlined at the start of the project. 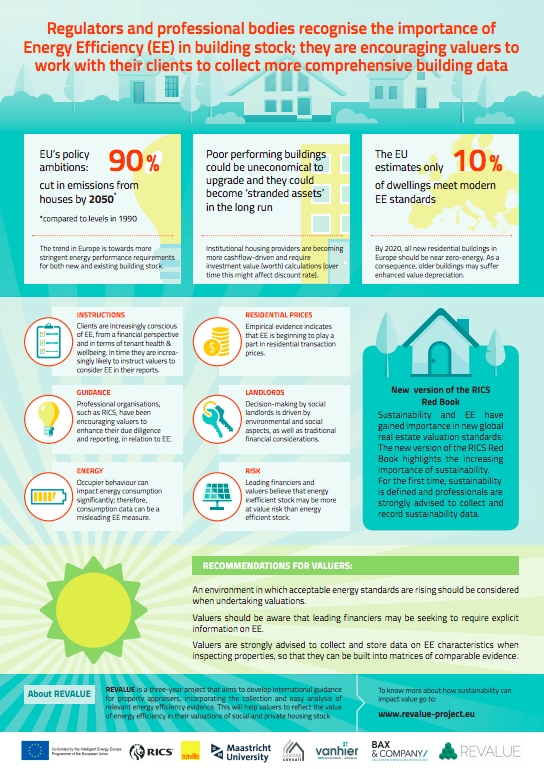 The aim of the REVALUE project is to stimulate investment in energy efficiency in residential buildings through better recognition of the business case for EE measures for residential investors. The aim of disseminating the results of the project was to advance market transformation, by endeavouring to reach the widest possible audience. 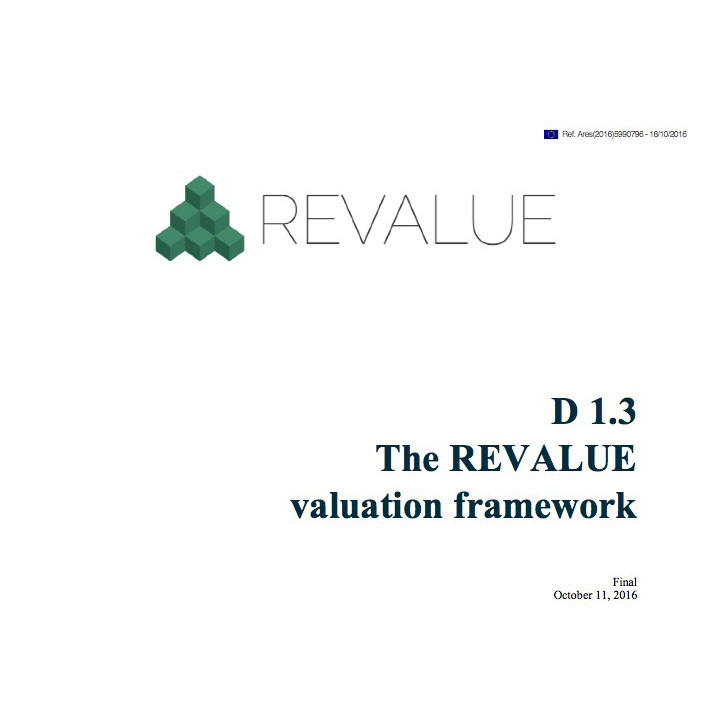 This document presents a summary of the dissemination to valuation professionals that have taken place both during the REVALUE project and planned for after the project reaches its formal end point. 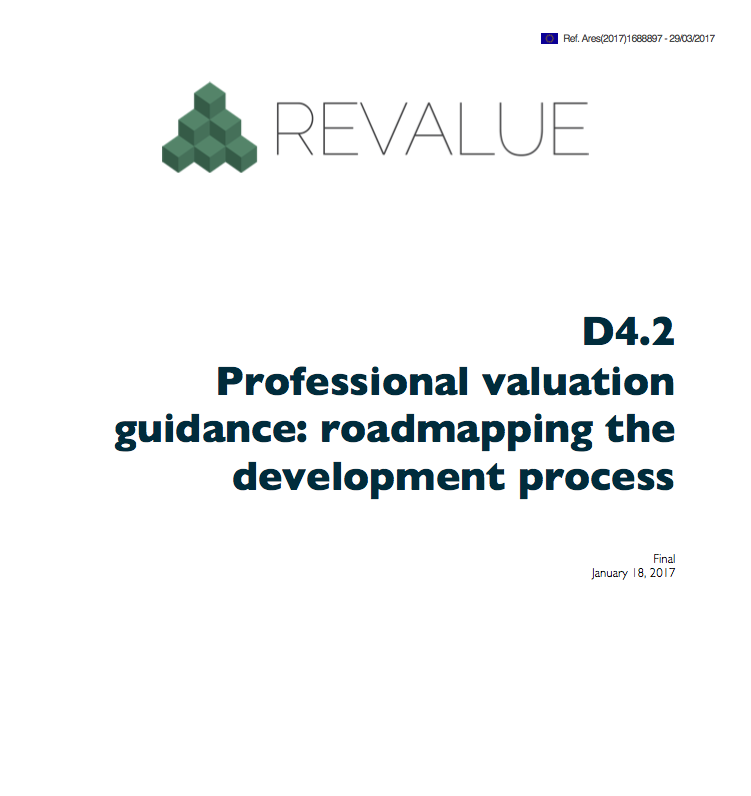 RICS has interacted with the professional valuation community throughout the REVALUE project, both formally and informally. Further, dissemination to valuers has formed a crucial part of the research methodology. This document surveys the literature exploring the different channels through which energy efficiency might affect the final value of a property. 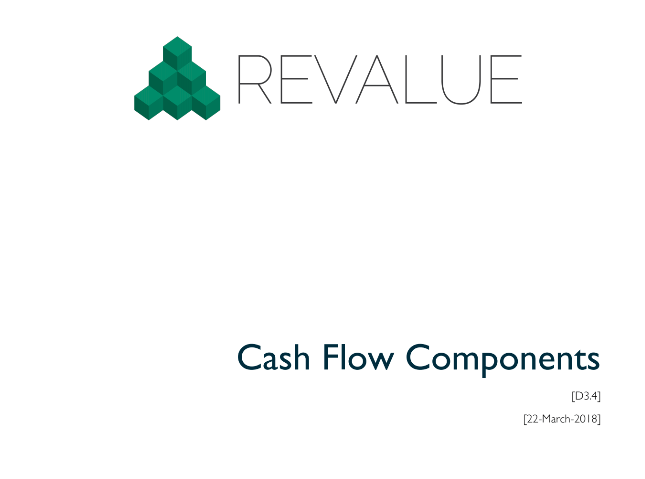 It uses the discounted cash flow (DCF) method as a framework to explore the factors to be considered when computing the present value of a property. In a DCF valuation exercise, property values are the discounted sum of net operating income over the investment period and the discounted terminal value at the investment horizon. Based on this framework, we describe the empirical evidence exploring the link between energy efficiency and each value component. The REVALUE project partners have published a fact sheet for housing providers, outlining the priorities and providing recommendations, as housing providers increasingly recognise that poor energy performance in residential buildings could compromise investment value. For the full fact sheet, please click here. This fact sheet is now also available in Dutch here. 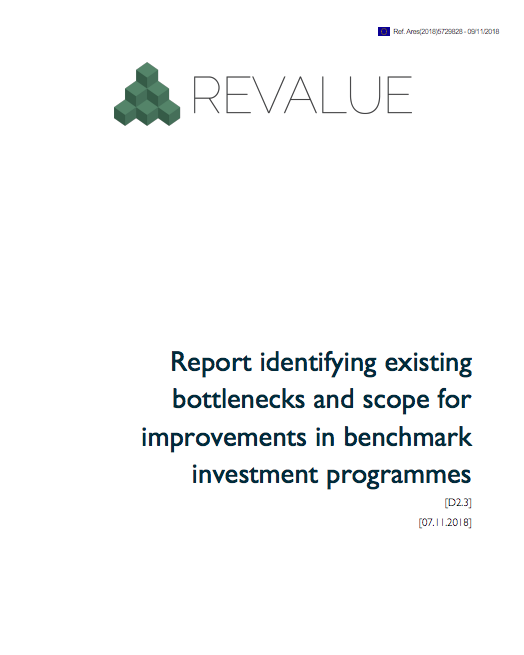 The REVALUE project partners have published a fact sheet for lenders, outlining the priorities and providing recommendations, as leading lenders are starting to collect energy efficiency data. There are long-term risk implications for low energy performance properties and the lending industry is beginning to recognise this. 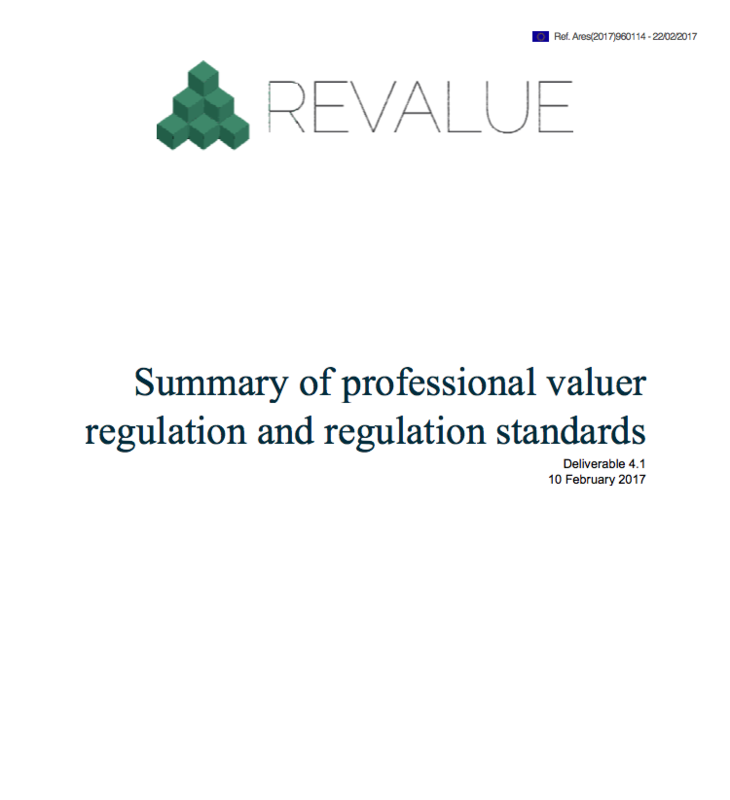 The REVALUE project partners have published a fact sheet for valuers, outlining the priorities and providing recommendations. 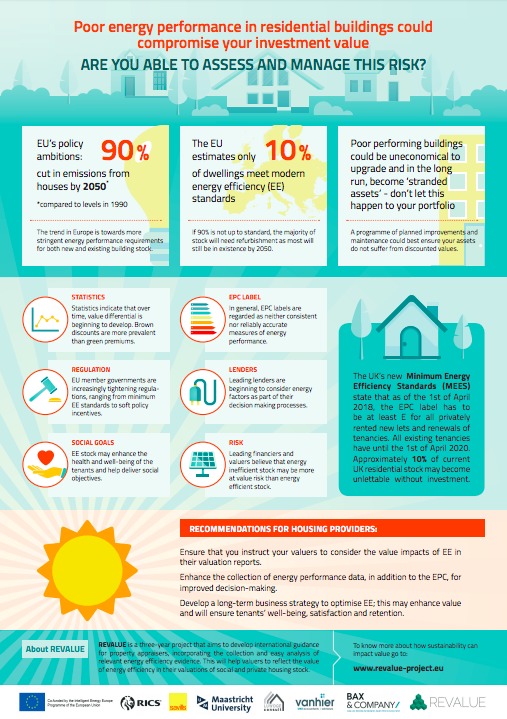 Regulators and professional bodies are recognising the importance of energy efficiency in building stock; they are encouraging valuers to work with their clients to collect more comprehensive building data.